On June 12th, 1242, dozens of wagons led by horses came across a main square in Paris, each loaded with thousands of volumes of the Babylonian Talmud. Crowds of people who already heard the rumors were filling the squares and streets, headed by an apostate Jew called Nicholas Donin, who most likely had a triumphant grin all over his face. Just minutes later, the wagons with their priceless contents, turned into huge columns of fire. 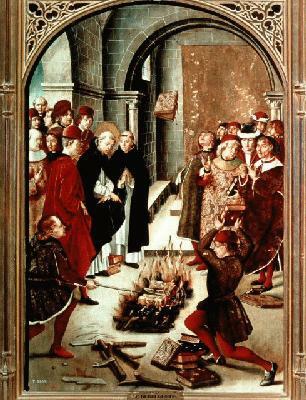 Burning Talmud books was a common anti-Semitic practice in the middle ages. Mass acts of burning Jewish books took place also in Italy, Podolia and other places. However, the Paris Disputation stood out, mainly because of the long legal debate that preceded it, in the palace of the French king, Louis IX. Nicholas Donin pressed the charges and headed the prosecution, accusing the Jews of using the “Kol Nidre” text, which allows the believer to break his vows, to escape their debts and thus exploit the gentiles. The Jewish pleader’s response was that the piyyut only intends to break vows made for God, not to untie material obligations made to a person. 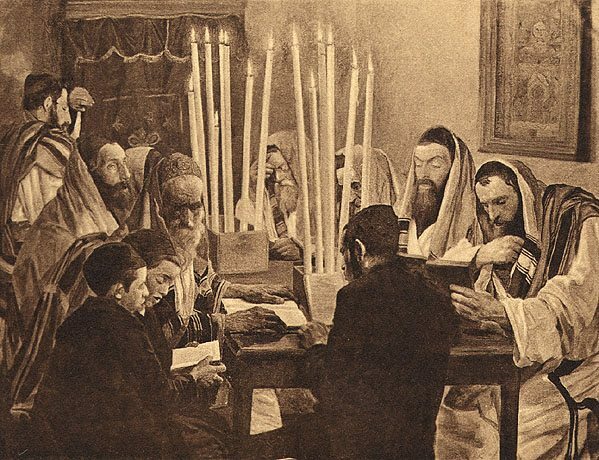 However the jurist tribunal ruled in favor of Nicholas Donin and the verdict was to burn all the Talmud books, which symbolized the defective Jewish moral and the hatred for gentiles. Six centuries later Heinrich Heine, another converted Jew, said the famous quote: “Where they have burned books, they will end in burning human beings”. Ironically, had Nicholas lived in Europe during the 1940’s, he could not escape the fate of being burned, no matter of his opinions. It was assumed that “Kol Nidre” was written in the era of the Geonim (6th to 8th centuries). The Geonim (literally “excellency” or “splendor”) were Jewish spiritual leaders in Babylon (nowadays Iraq), a most highly respected elite of wise men. 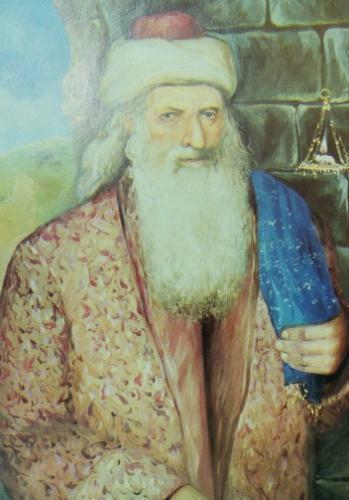 Notable Geonim were rabbi Hai Gaon, rabbi Amram Gaon, and the most famous one, rabbi Saadia Gaon, whose work “Emunot VeDe’ot” is the most influential book of Jewish philosophy in the early middle ages. These sharp innovative, diligent intellectuals enriched and perfected Jewish thought and literature in various ways, including the Siddur, the Passover Hagadah, and the halachic Responsa. However there is no certainty that “Kol Nidre” was indeed composed at that period. According to sources we know today, the Geonim actually rejected and objected this piyyut, especially rabbi Amram Gaon, who referred to it as nonsense, fearing a moral deterioration caused by believers taking their vows much less seriously. They were later followed by Rambam, who shared this fear, and disregarded the piyyut in his works. Rashi said that “Kol Nidre” only breaks forgotten vows. 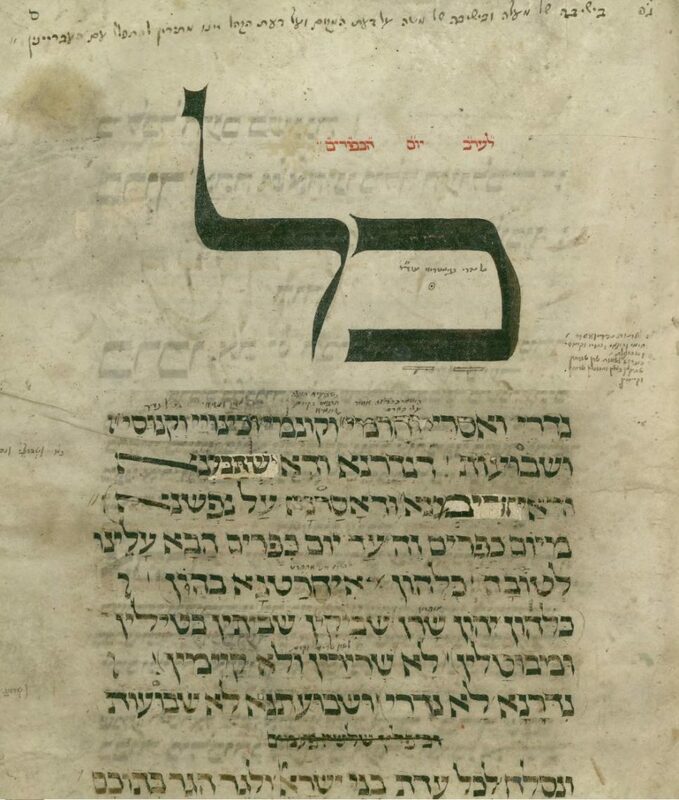 The text was finally approved and included in the Yom Kippur prayer book in in 1565 by rabbi Yosef Karo, author of “Shulchan Aruch”, the most widely consulted legal code in Judaism. As long as the disputations were internal, they were harmless. Troubles began however, when they started to spread out. At the beginning of the first millennia entire Jewish communities left Babylon and gradually settled in Spain and northern Europe. In the new countries the financial ties between the Jews and the local inhabitants were stronger than in Babylon. The Christians, who went through anti-Semitic brain wash in the religious institutes, feared that the Jews might not honor their obligations and loans. In order to secure themselves, around the time of the Trial of the Talmud, the Christian authorities established a most humiliating practice called juramentum more judaico. It was forced upon the Jews in order to cancel the effect of the piyyut and make sure the Jew will pay his debts and loans. In France, for example, the ritual took place inside the synagogue with the holy ark’s doors wide open; the Jew had to wear a halo of thorns around the neck and stand on his knees, legs tied together with a sharp thorn between them. 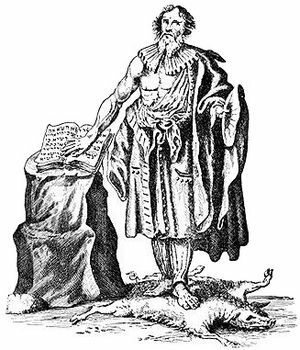 In another version of the ceremony, the Jew had to stand barefoot on a bleeding skin of a calf or lamb, his right hand pointing on an open Torah scroll. In Germany they had to stand on pig’s skin and point at the Torah. 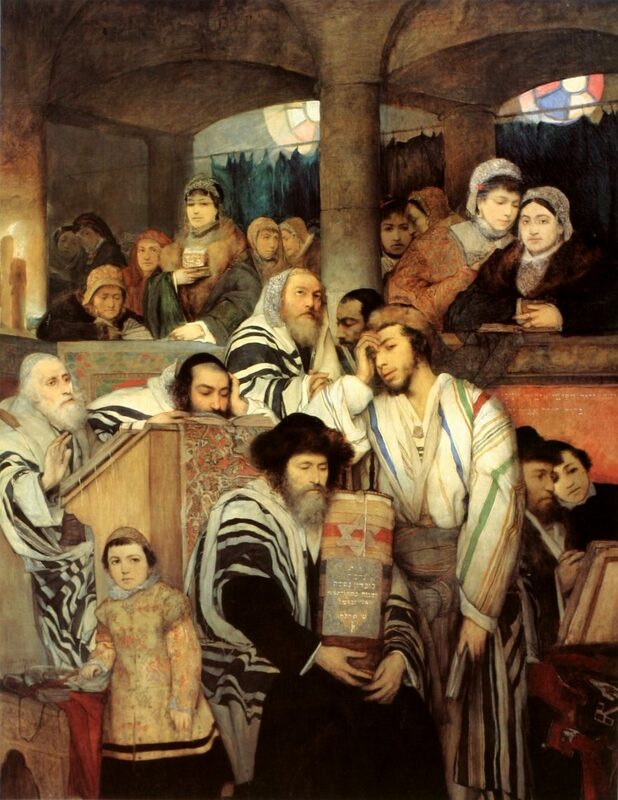 In Silesia the swearing Jews had to stand on a three legged chair and pay a fine each time they fell or stumbled. In Romania they laid on a death bed, a candle was held over their head and a horn was blown 7 times, while they were reading the punishments from the “Song of Moses”. The Jew then had to lay his fingers on the Torah and chant “Shema Israel” and other verses, while the Judge threatened him and his family. This humiliating practice was still in use in the last decades of the 19th century, and was completely abolished only in 1869. 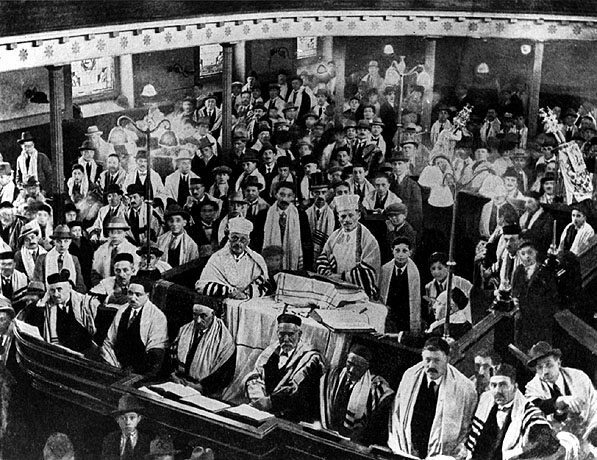 Since then, the Kol Nidre is considered one of the most distinct liturgical pieces for Yom Kippur and actually the most famous Jewish prayer. Leo Tolstoy adored one of the prayer’s many melodies and said the martyrdom of a sorrowful nation can be felt in it. The melody is considered to have inspired one of Beethoven’s works. Think about all this tomorrow, during Kol Nidre – and feel fortunate! GMAR HATIMA TOVA.